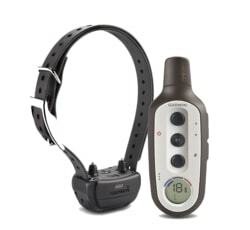 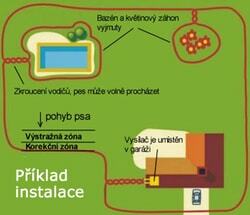 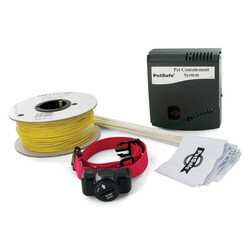 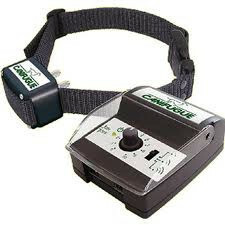 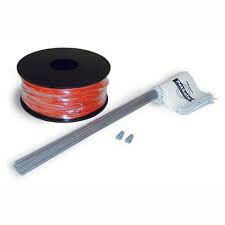 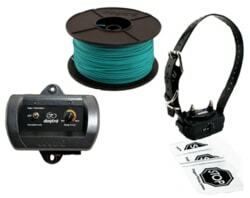 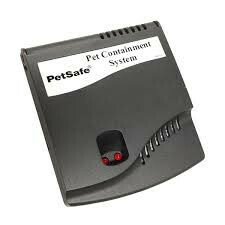 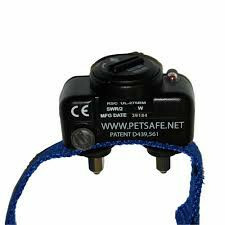 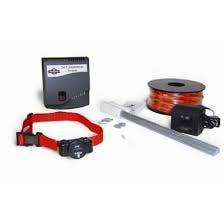 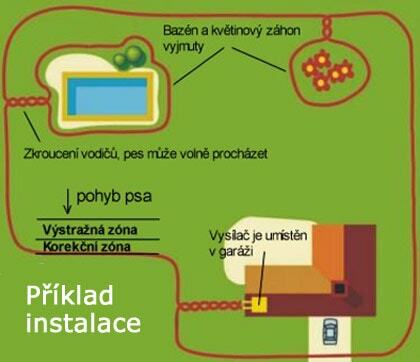 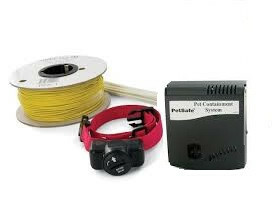 Invisible Fence PetSafe PRF-3004W-20 is among the best on the market. 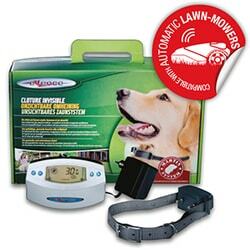 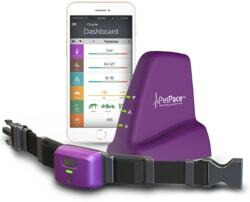 It has 5 levels of power pulses that are suitable for small breeds. 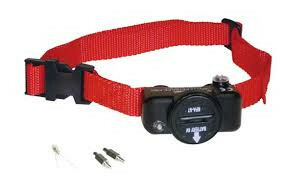 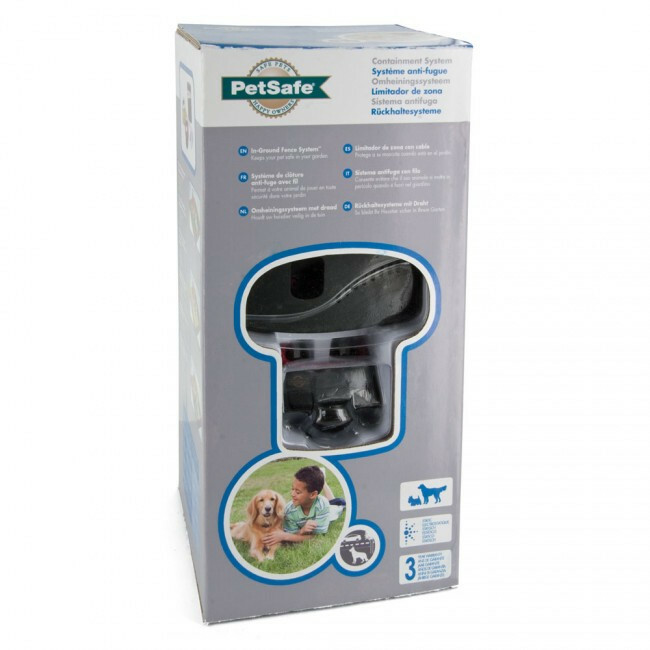 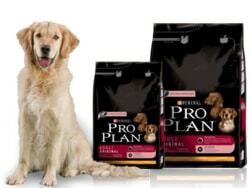 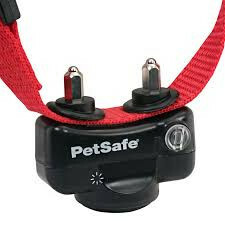 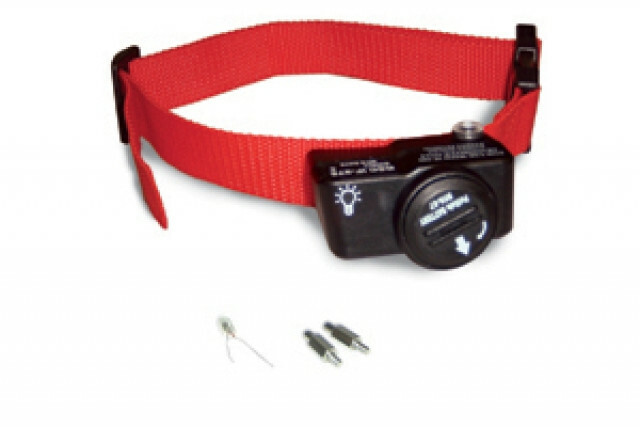 It is designed for small dogs but can also be used on larger, more sensitive dogs. 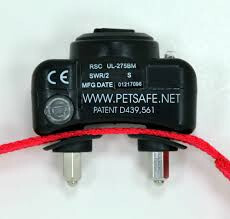 The receiver is fully waterproof and submersible. 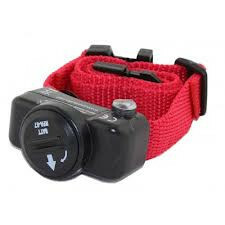 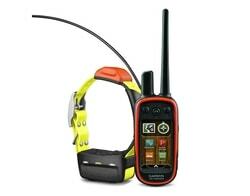 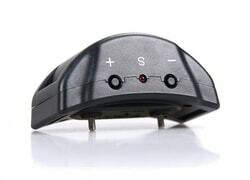 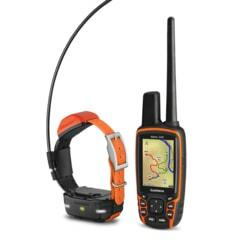 It is powered by a battery RFA-67, whose durability is in full operation 3-6 months.